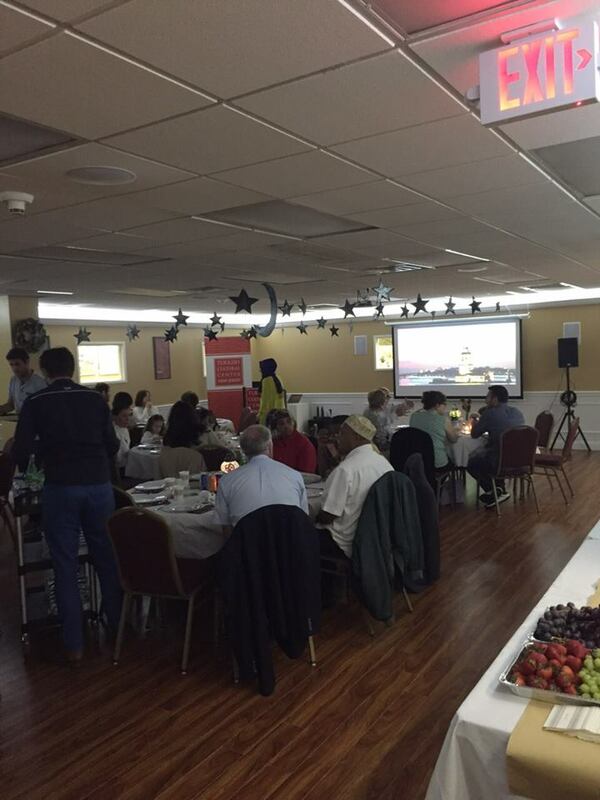 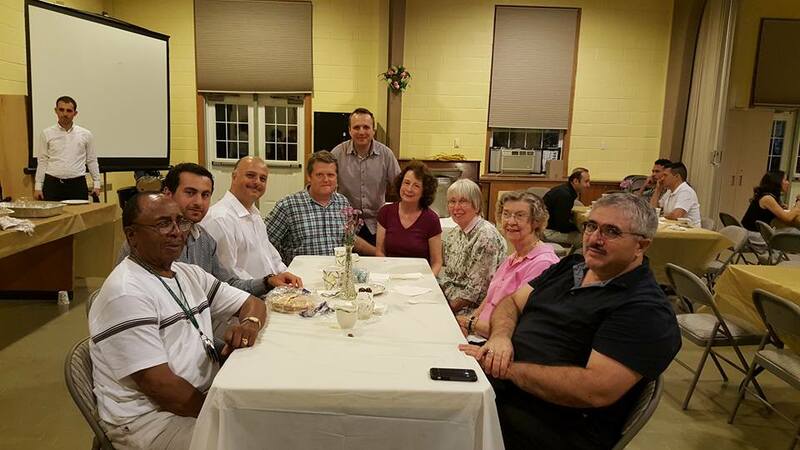 Turkish Cultural Center New Jersey Bergen branch has organized different types of iftar dinners during ramadan. 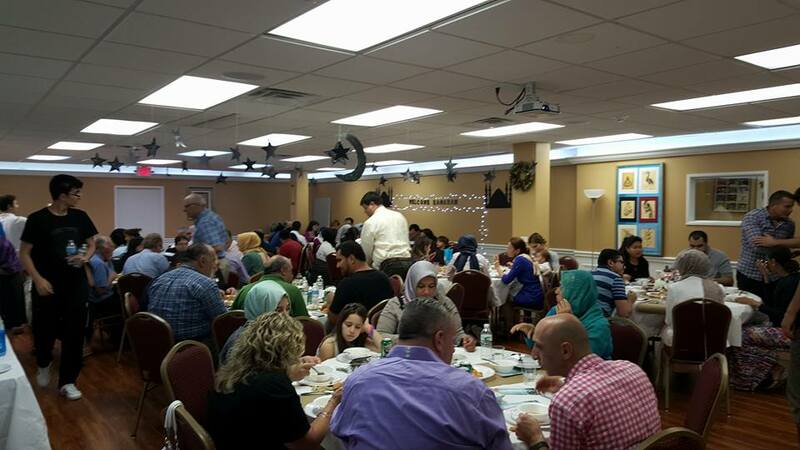 More than thousand people came together to break bread together. 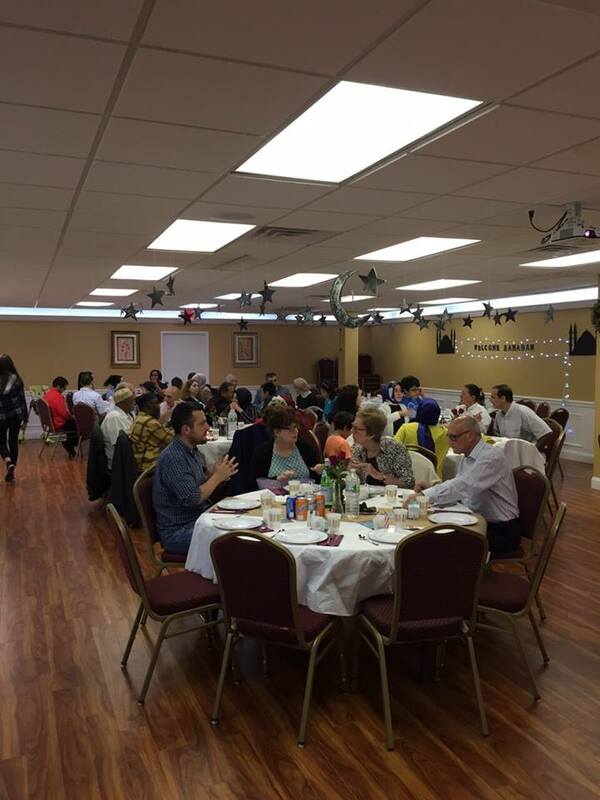 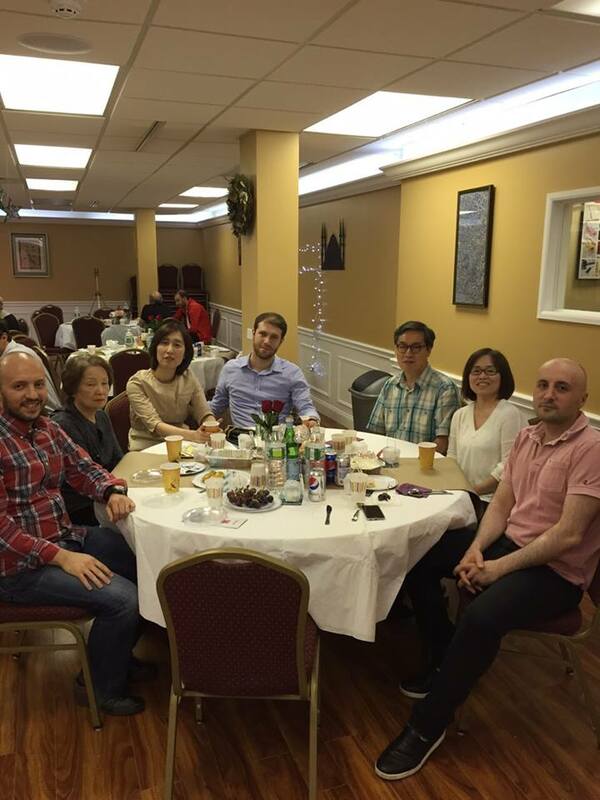 People has different religious background, gathered at dinners. 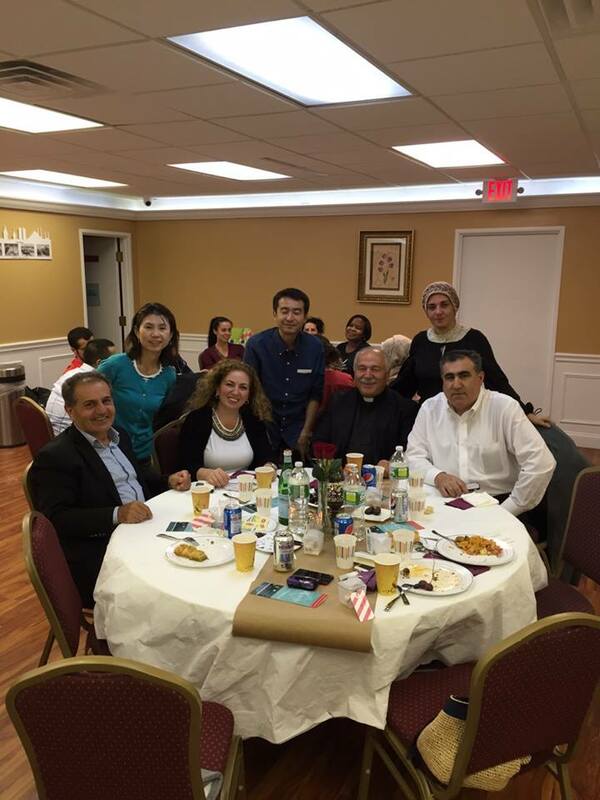 They have shared their values and they have built bridges between their cultures.